St Johnstone earned the bragging rights in the Tayside derby with this ultimately comfortable victory over Dundee. 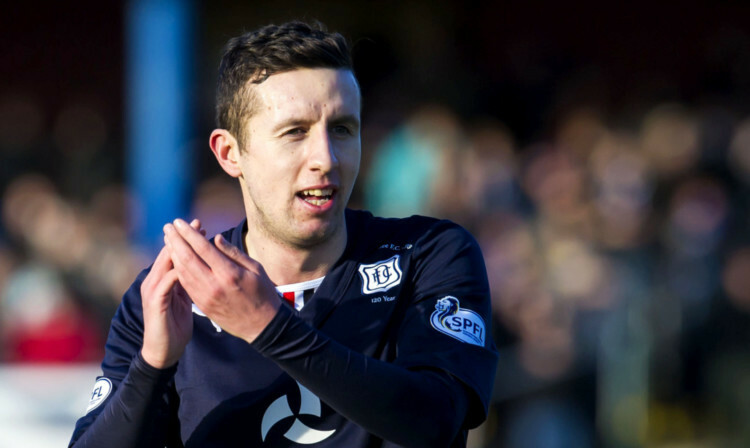 Dundee’s reward for beating Aberdeen at the weekend is a home tie against Celtic in the last 16 of the Scottish Cup. 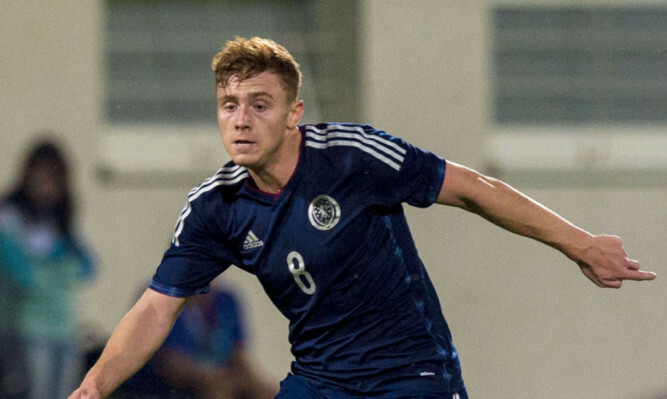 Rangers midfielder Lewis Macleod was the surprise inclusion as Scotland manager Gordon Strachan named his squad for the international double-header later this month. 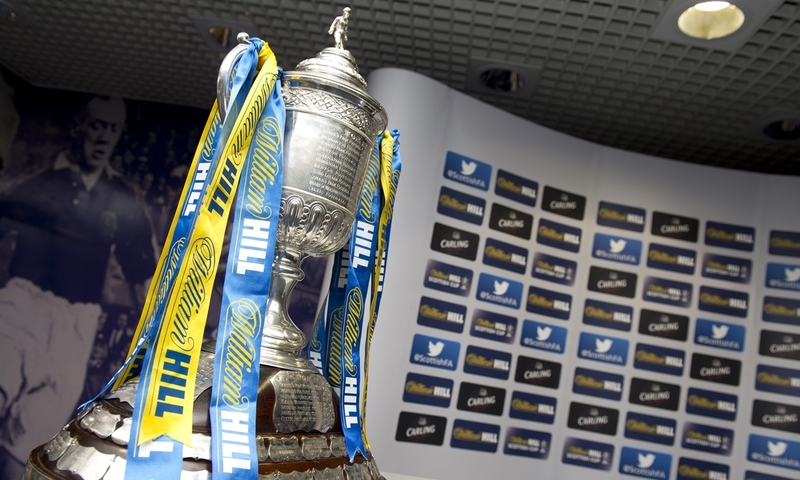 Scottish Cup holders St Johnstone and last year’s beaten finalists Dundee United have both been handed difficult fourth round ties after the draw was made this afternoon. Scotland made a solid start to their UEFA European Under-17 Championship Elite Round group matches with a victory over Bosnia-Herzegovina at Rugby Park. 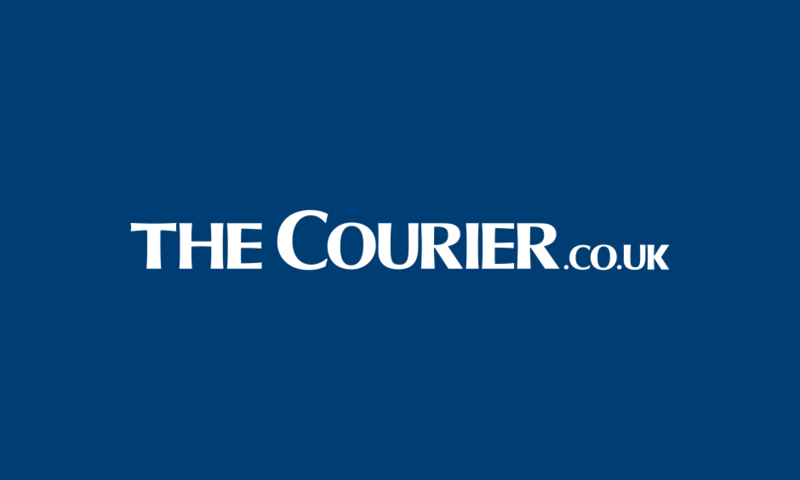 Dundee striker Craig Wighton and Dundee United defender Cameron Ballantyne have been named in the Scotland squad for the upcoming UEFA European Under-17 Championship elite round against Bosnia-Herzegovina, Belgium and Romania. 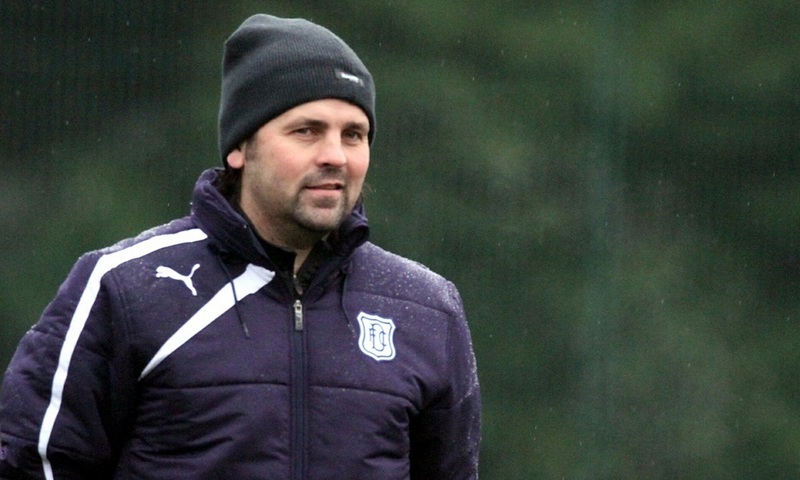 Dundee boss Paul Hartley wants his players to outrun rather than outmuscle teams as they attempt to win the Championship. 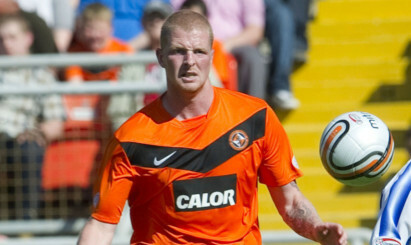 Former Dundee United defender Garry Kenneth has left Bristol Rovers by mutual consent. Dundee United manager Jackie McNamara revealed he was eventually able to enjoy what was a Tannadice thriller.